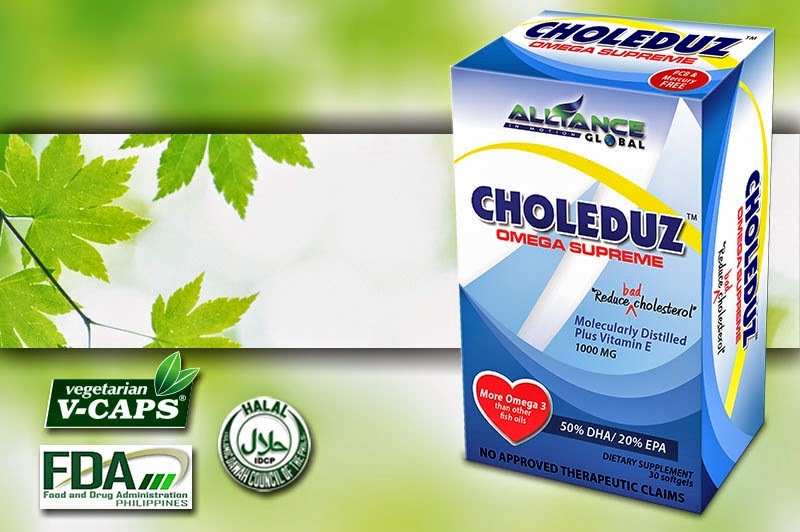 Choleduz Omega Supreme – Alliance in Motion Global Inc.
contains 1000mg Vitamin E with 500mg of DHA molecularly distilled that are essential in reducing the bad cholesterol. 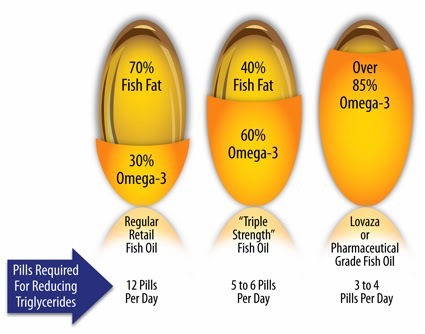 Fish oil is derived from the tissue of oily fish. 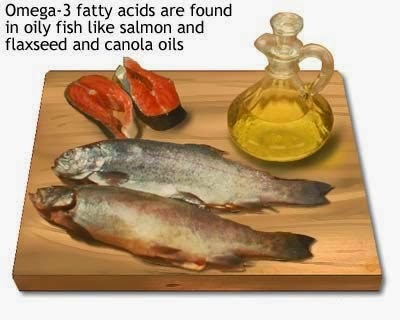 It contains Omega-3 fatty acid, EPA and DHA. It helps regulate cholesterol in the body. It is beneficial in the anti-inflammatory properties and positive effects on the body composition. Fish oil also reduces the risks of depression and suicide. immune function maturation with no apparent reduction in immune activation. Greatly reduces bad cholesterol and helps decrease high blood pressure. Reduces the risk of Coronary Heart Disease and its complications. Ideal prenatal and nursing supplement for infant brain development and prevention of baby blues.